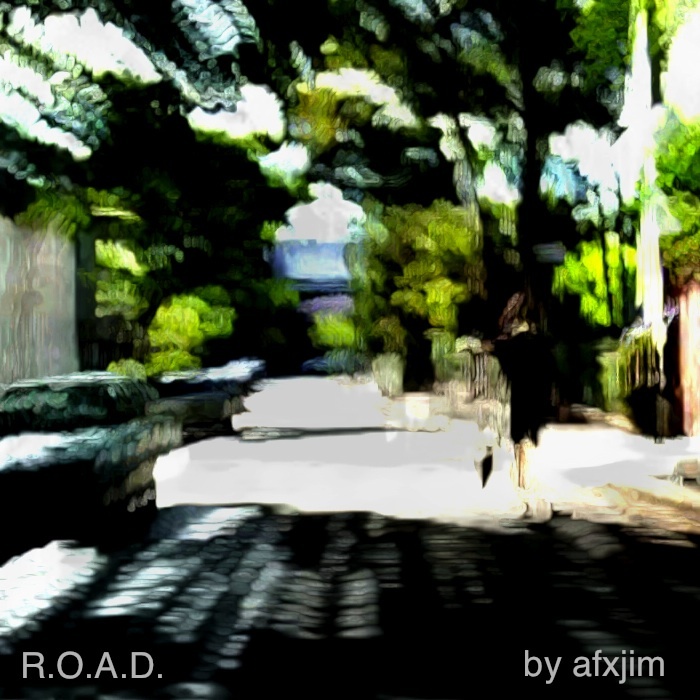 AFXJIM aka multi-instrumentalist Travis Baird has released a new EP entitled R.O.A.D. The EP is based on a soundtrack he created for a short film by digital artist Ken Simpson as part of the Big Bike Love and International Bicycle Film Festival Sydney in 2008. A beautiful mix of folktronic and ambient soundscapes, the soundtrack is reminiscent of the always entertaining AFXJIM live show. The EP acts as a prelude to a new AFXJIM album which is due for release later this year and is the follow-up to his debut album Blackout Music released in 2009. This entry was posted in Audio and tagged afxjim, big bike love, International Bicycle Film Festival Sydney, ken simpson, r.o.a.d on April 4, 2013 by feralmedia2.